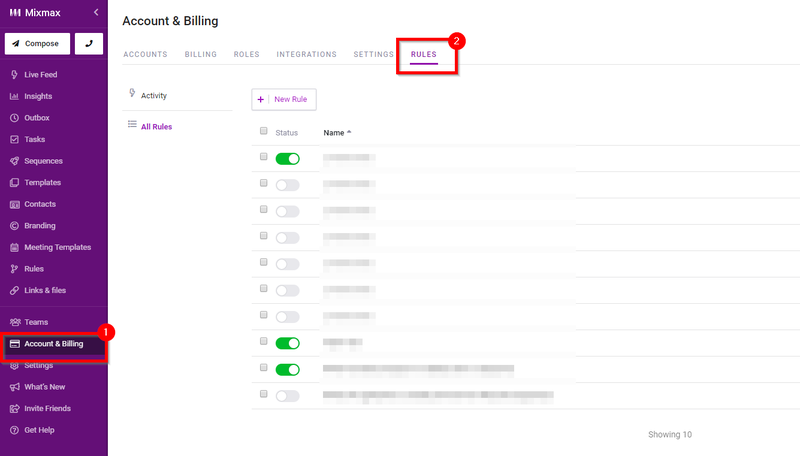 Mixmax Rules are a great way to automate additional workflows on top of what Mixmax already delivers. But what if you want to use a Rule for your entire organization? With our Enterprise subscription you can! Organization Rules work just like our individual rules. Click here to learn more about how to set up Rules! Other members of your organization need to be on an Enterprise subscription for the Organization Level Rules to work.